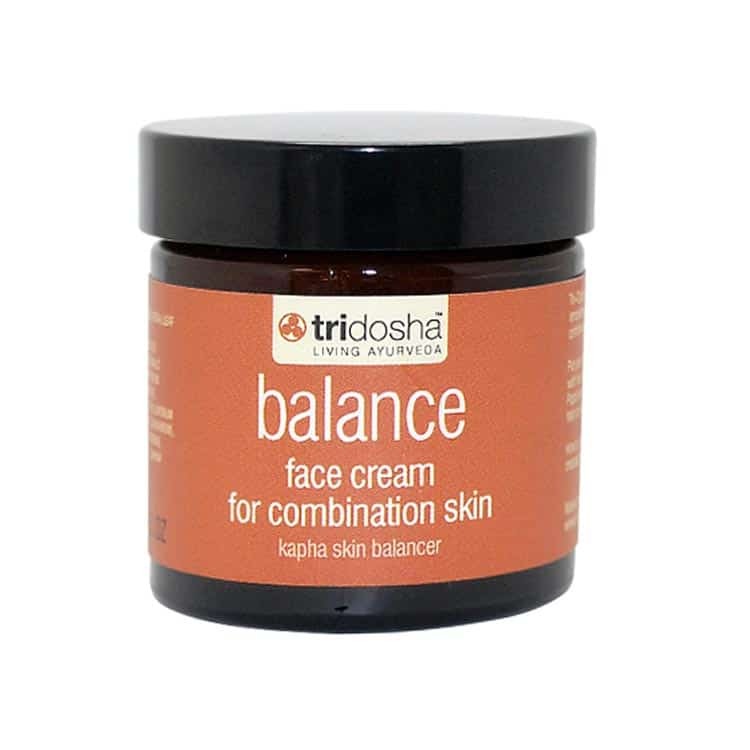 Tri-Dosha Kapha balancing face cream. This ultra-light, anti-oxidant rich day and night cream provides continuous hydration, to leave skin feeling perfectly hydrated, balanced and supple. Benefits include: balances, comforts, moisturises the skin. Put your skin back on an even keel. This light-as-air texture brimming with mulathi, an oil absorber from the sub-tropical regions of India and Pippli extract, which rejuvenates and purifies decongested skin, will help to restore unbalanced complexions.